The 2018 Hobsons Summer Institute (HSI) will bring together education professionals from middle schools, high schools, districts, colleges and universities that use Hobsons’ award-winning college and career readiness, college matching, and student success solutions. Within the HSI, we will offer focused tracks for more than 900 high school counselors, teachers, administrators, admissions counselors, advisors, deans and provosts during three days of high-quality product training, knowledge sharing, and networking. 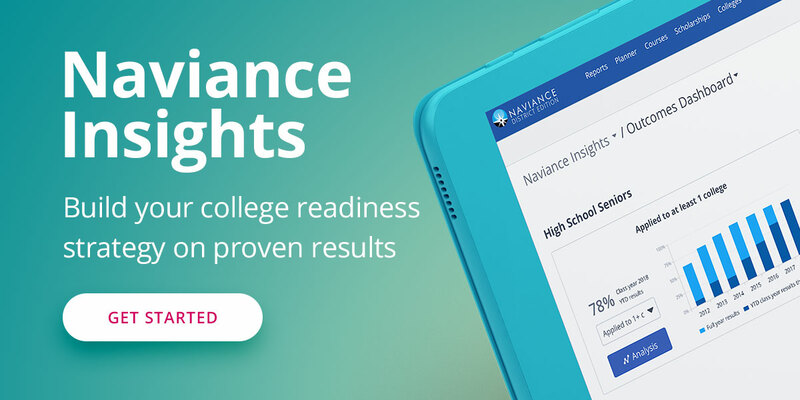 Naviance Summer Institute (NSI) is Hobsons’ user conference for K-12 schools and districts using Naviance by Hobsons to improve college and career readiness for their students.